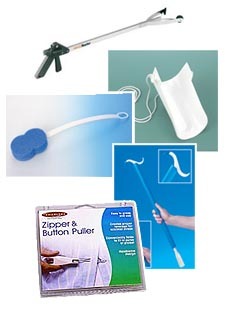 S&S Home Health carries many products designed to help restore your independence and maximize your quality of life. A variety of scales with many different features including large dial/display, speaking/voice and digital scales to weigh yourself easily and accurately. …and many others for just about any need in your daily life.